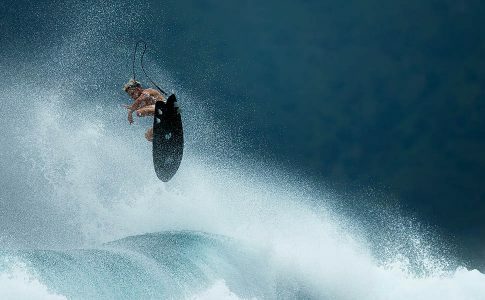 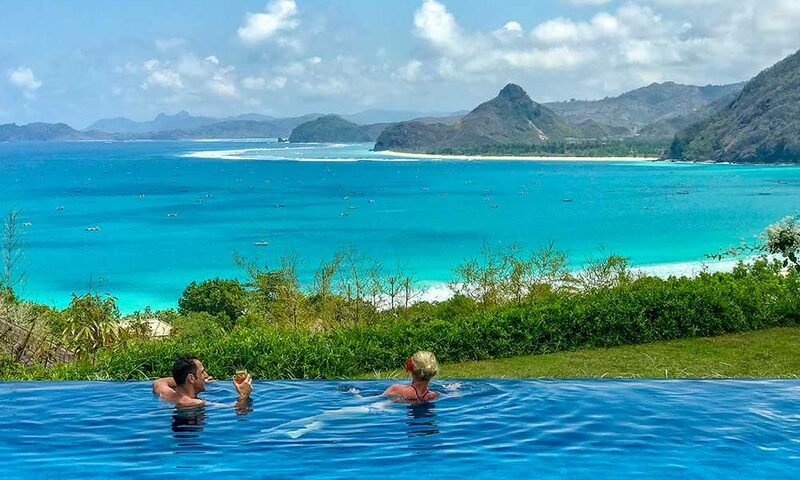 Planning a trip to Lombok? 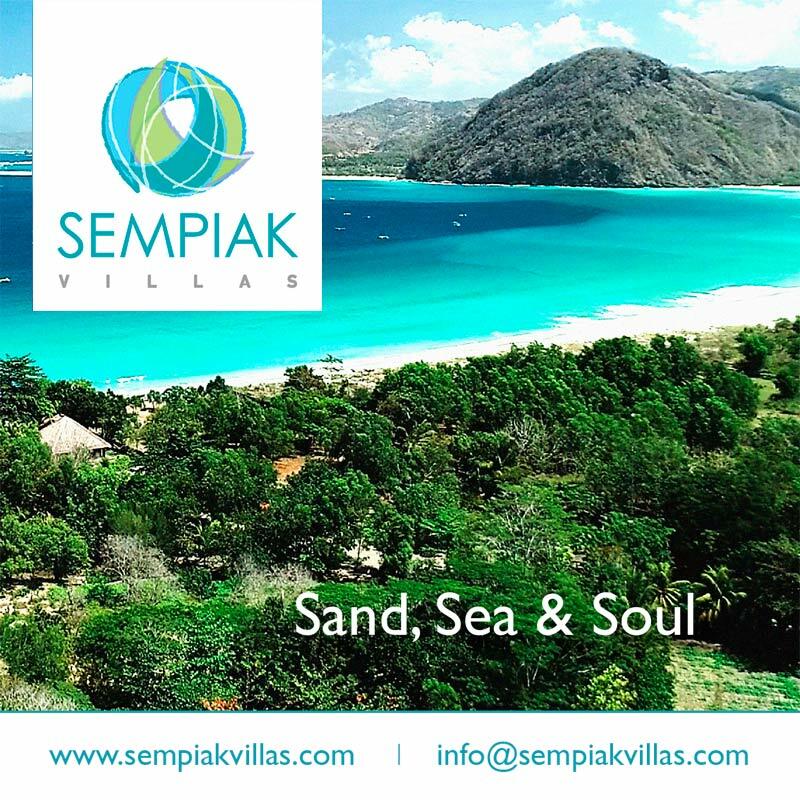 Sempiak Villas is South Lombok’s best kept secret. 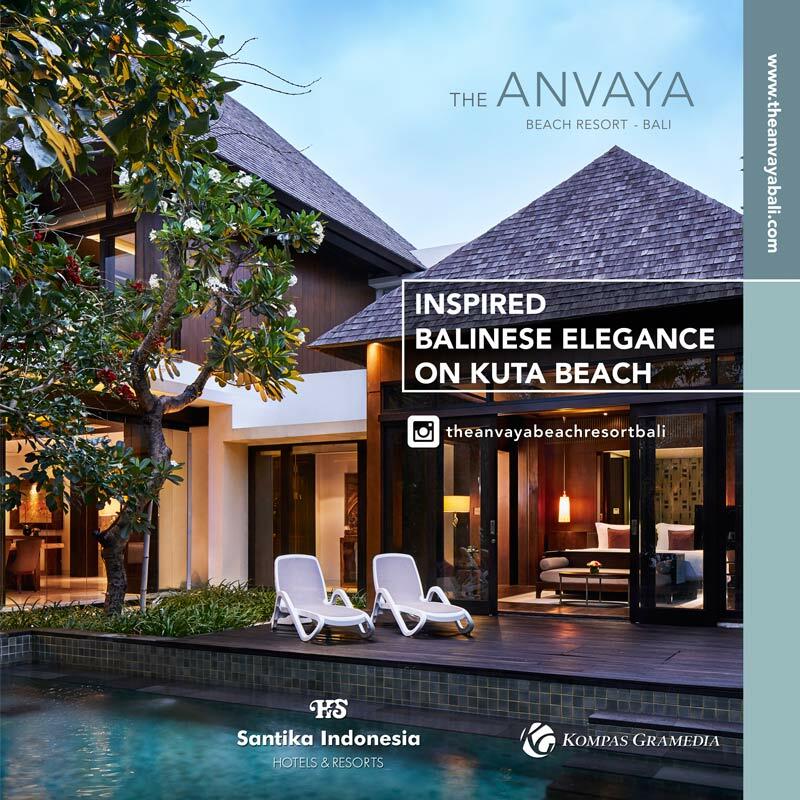 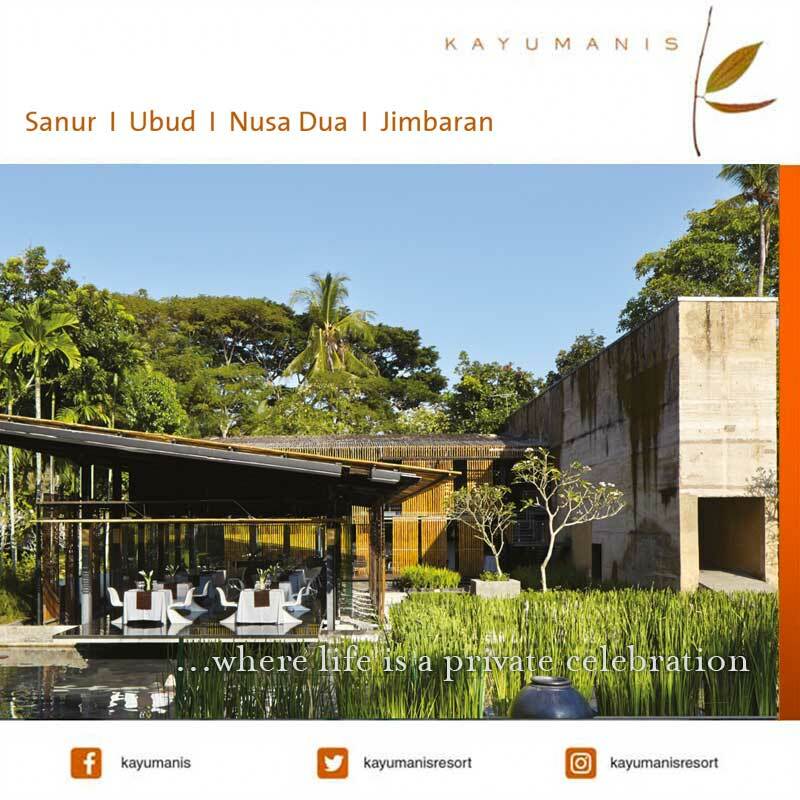 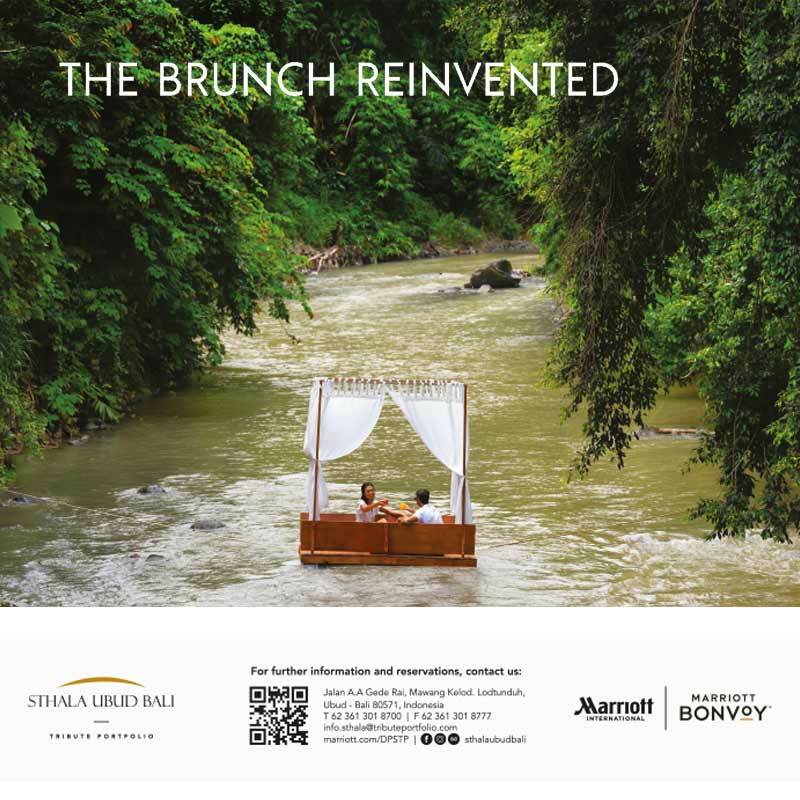 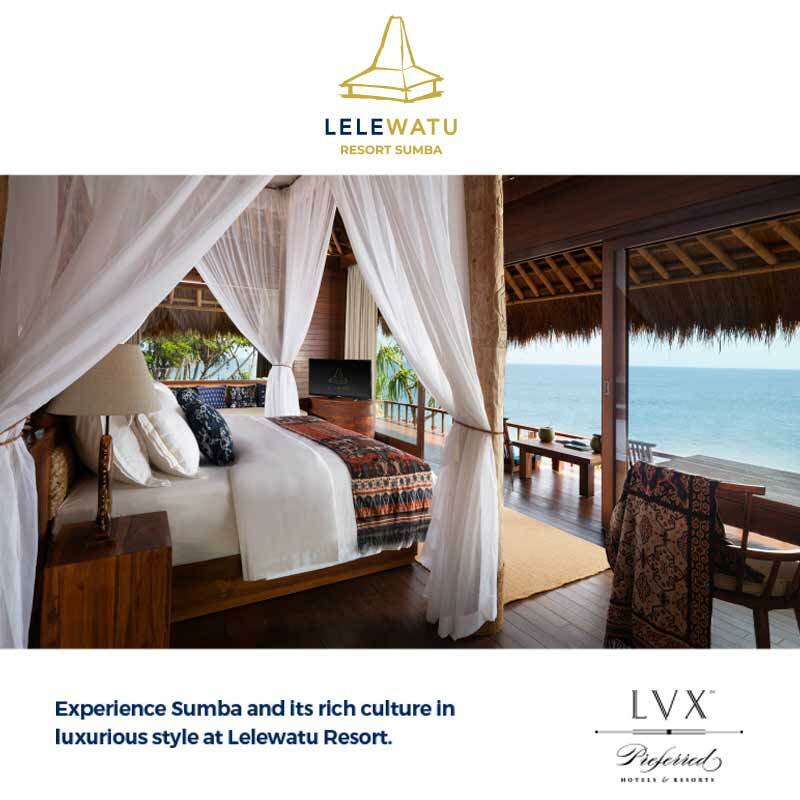 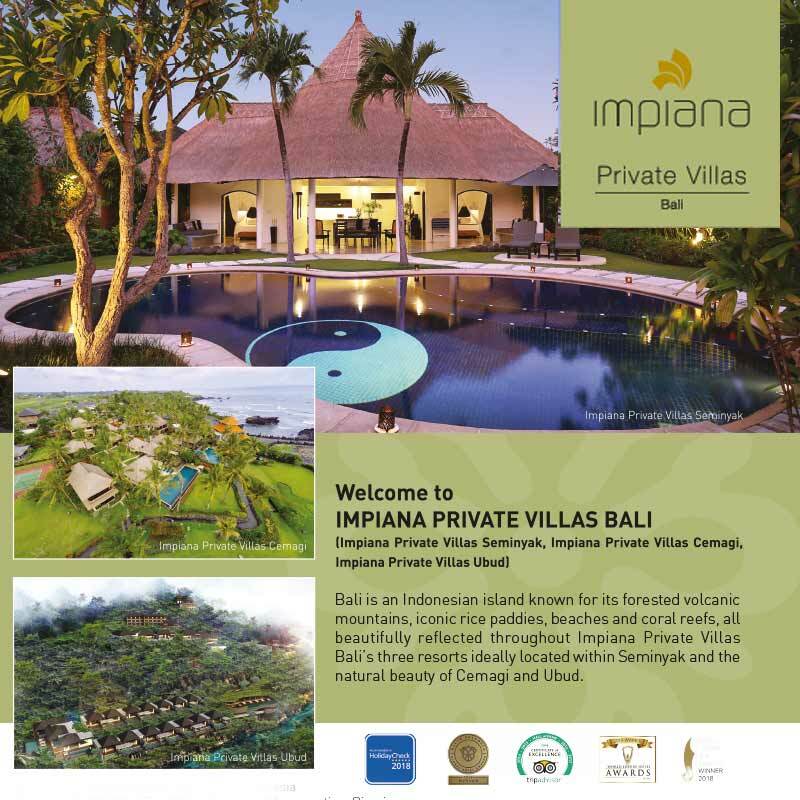 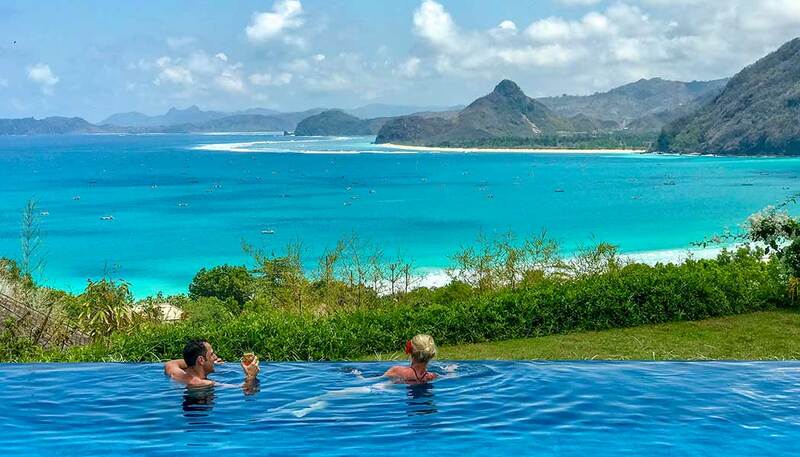 Located directly on the beach in Selong Belanak, the luxury resort offers well-appointed wooden hillside villas that boast sweeping views of the bay with its pristine white sandy beaches, turquoise waters and dramatic coastline. 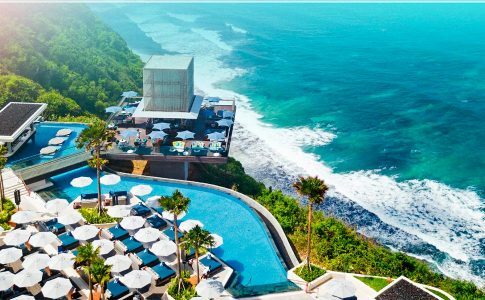 Here you can escape from the stresses of everyday life to a serene refuge surrounded by surf, sand and spectacular sunsets. 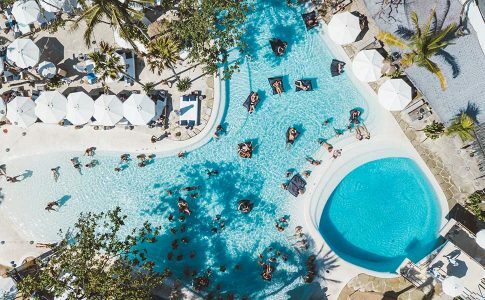 Spend your days relaxing on a sun lounger at the private beach club, indulging in soothing spa treatments, finding your balance in the yoga centre, and wining and dining in the restaurant and bar.